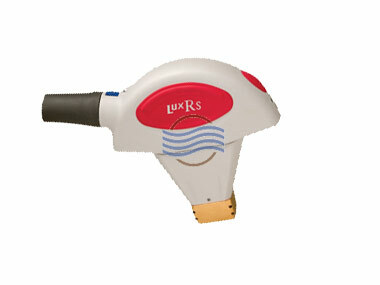 The Lux 1540 is a non-ablative laser. 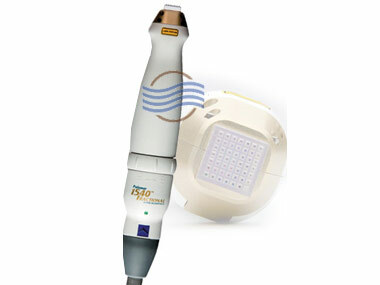 This handpiece is used specifically for laser skin resurfacing. 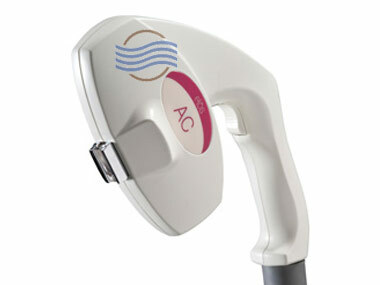 surgical scars, acne scars, stretch marks, and melasma. 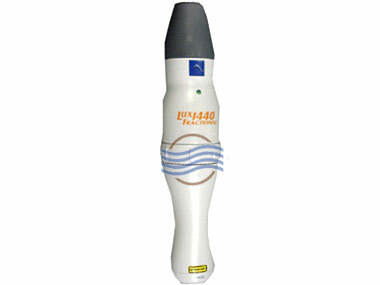 We have multiple Palomar Lux 1540 handpieces for sale all with low pulse counts. 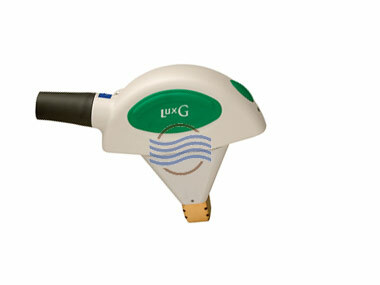 Call now for pricing and availability.